Gina Baxter brings a strong operational perspective to the organization and the clients we serve. 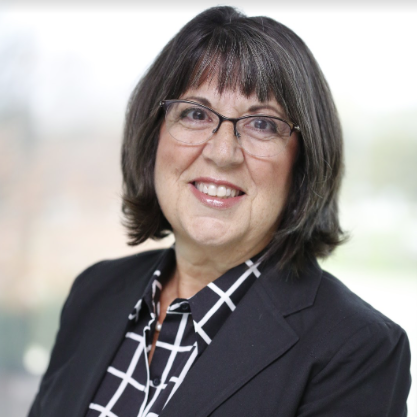 With over 25+ years in Operations Management, HR and Operational Consulting, she has served in a leadership capacity to a wide range of organizations beginning with a top-tier Global consulting organization to a start-up healthcare technology company, where she had senior level responsibility for the new client implementation of a cutting-edge e-healthcare technology platform, accumulating the experience and expertise to assess, design, and execute local, regional and global operational projects required by clients. She enjoys a strong reputation as an engaging and effective leader who sets challenging targets for both herself and the organization she serves, while supporting her colleagues to achieve their best. Her service to the community is exemplified by her Volunteer Leadership in the following organizations: American Cancer Society, Age Options (Suburban Cook County Agency on Aging), State of Illinois Continuity of Care Association State Board member, Team USA Co-Manager—World Transplant Games Federation.